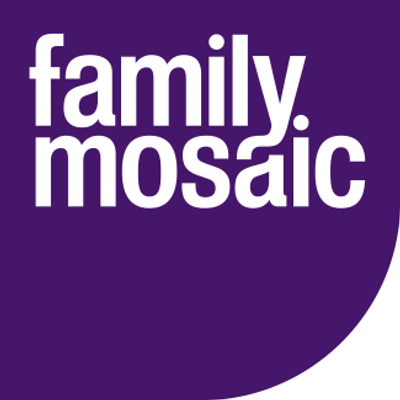 running parenting programmes, courses, workshops and projects in Haringey. You can view the website by clicking here. Parents in Mind is a newly commissioned peer support project funded by Haringey Child and Adolescent Mental Health Services. It targets parents and carers of young people aged 10-18 living in the borough who are experiencing emotional and/or mental health difficulties. The peer support groups offer parents and carers a chance to meet peers with similar experiences and to learn more about mental health and local borough support. For more information, please visit the Parents in Mind webpage. The CHOICES team want to help you build on your strengths. They are able to signpost or refer you to other local organisations depending on your needs. They can work with you to help you explore what might be different at home, in school or in your free time, and how you can start to bring about this change. It’s free and confidential and can really make a difference. Children are able to self-refer, as are parents who may be concerned about their child. Referrals can be made either by telephoning 020 8702 3405 or visiting the CHOICES website www.haringeychoices.org and completing the online web form. Shelter helps millions of people every year struggling with bad housing or homelessness through their advice, support and legal services. They campaign to make sure that one day, no one will have to turn to us for help. To find out how Shelter can help you visit their website www.shelter.org.uk or call 0344 515 1540 or 0808 800 4444. Use FISD to find information on services for you and your family such as: out of school services, health services, parenting and family support, jobs, training and much more! Find what you need by searching by subject area or for services aimed at babies, young children, teenagers, etc. Popular searches include information for teenagers, GPs and dentists, and benefits. You can also search by age, location, when activities are on and by type of event. Shortlist your search to make it easier to view and print out search results. 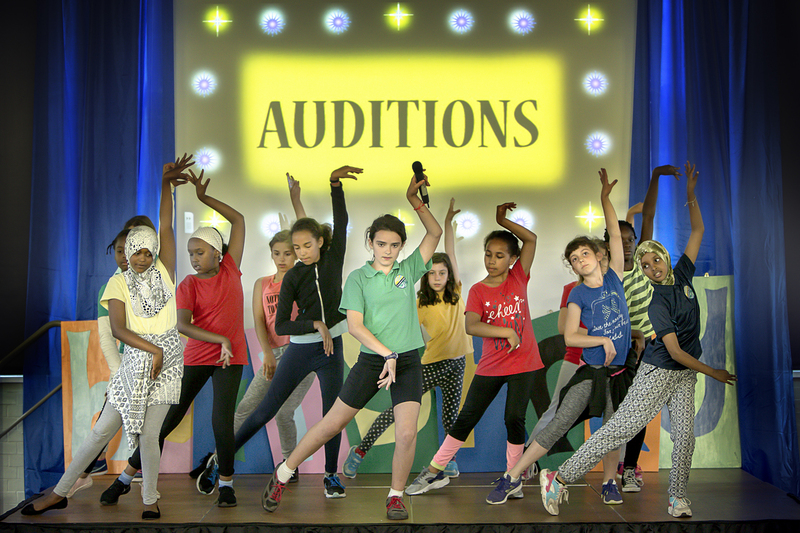 Use FISD ‘What’s On?’ to find out about events and activities in Haringey – including sports, arts and crafts, dance, and music.